Boeing, EL AL Israel Airlines and Air Lease Corporation are celebrating the delivery of the carrier’s first Boeing 787 Dreamliner today. EL AL leased the aeroplane through an agreement with Air Lease Corporation. The 787-9 touched down in Tel Aviv today following a nonstop, 6,746 miles (10,856 km) delivery flight from Paine Field, adjacent to Boeing’s factory in Everett, Wash. The 787 is a family of technologically advanced, super-efficient aeroplanes with new passenger-pleasing features. 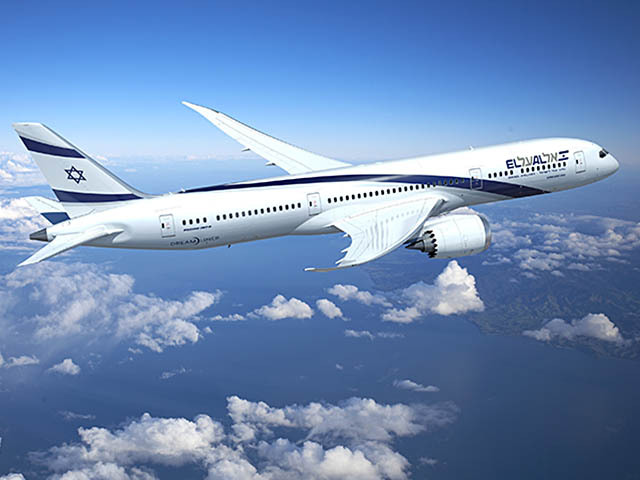 In addition to bringing big-jet ranges to midsize aeroplanes, the 787 will provide EL AL with unmatched fuel efficiency and environmental performance, using 20 to 25 percent less fuel and with 20 to 25 percent fewer emissions than the aeroplanes it replaces. EL AL has been an all-Boeing carrier since taking delivery of its first new Boeing aeroplane in 1961 and currently operates a fleet of more than 40 aeroplanes including Next-Generation 737s, 747s, 767s and 777s.